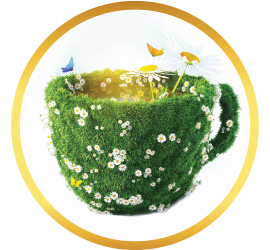 This vibrant tea is made from one of the world's most famous spices, and offers an invigorating flavor certain to warm you from the inside out. Having originated from the tropical rainforests of the Indian subcontinent and Southern Asia, ginger root was one of the very first spices that arrived in Europe from the Orient during the spice trade (along with turmeric, cardamom, pepper, and, yes, even opium.) 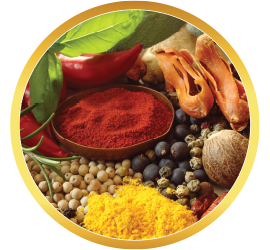 The English colonists and the Spanish conquistadores brought ginger to regions that hadn’t known of the spice’s delightful qualities. The Americans, both North and South, as well as those living in the South Pacific and Caribbean, created new uses for ginger, including seduction (as an aphrodisiac), staving off illness, and, yes, even for magic spells (to bring wealth, love, and success). Today, India accounts for 30% of the world’s production of ginger, with China, Nepal, and Indonesia also contributing. What Exactly is Ginger Root? 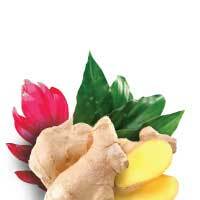 Ginger root is commonly known as just plain ol’ ginger. 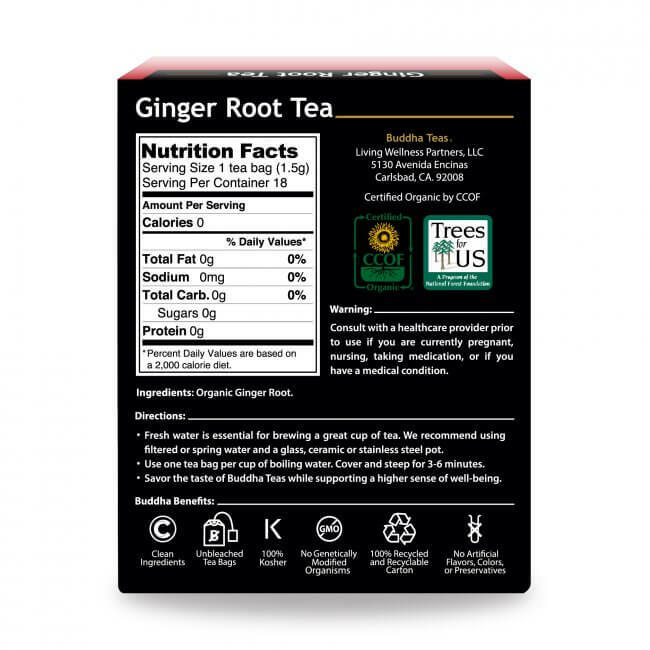 Ginger root is so named due to its rhizome, which is actually the root part of the plant. You may not know this, because all you ever see in the produce section is ginger’s root, but the plant ginger actually flowers! And, it’s really quite exotic! 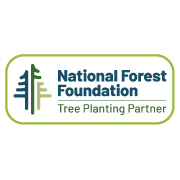 Ginger grows in clusters, and due to its beauty, as well as its ability to thrive in warm climates, it is often planted as landscaping in subtropical regions. 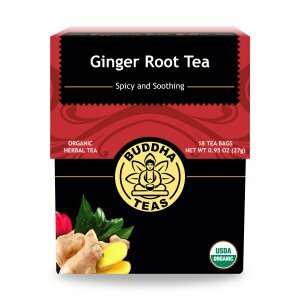 What does Ginger Root Tea Taste Like? 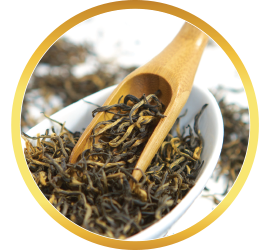 The color of Buddha Teas Ginger Root Tea is expected: an earthy toned honey blonde, resembling the pealed ginger root itself. When you peer into your cup, preferably clear glass, you will see that the slightly opaque visual is the result of a milky-like residue, housing the spicy warming elements of this remarkable root. Buddha Teas Ginger Root Tea boasts a totally smooth, surprisingly mild yet intense warmth. 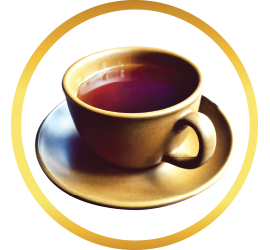 Though as you sip this tea you might wonder where the ginger is, after swallowing you almost feel, rather than taste, the spicy comfort. 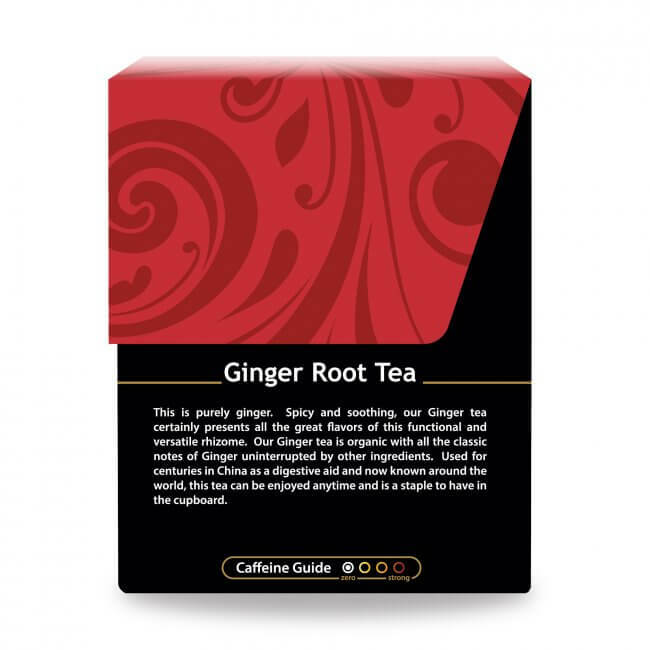 This is a truly astonishing single ingredient tea suited for anyone who appreciates the tingly sensation and warming qualities of ginger. 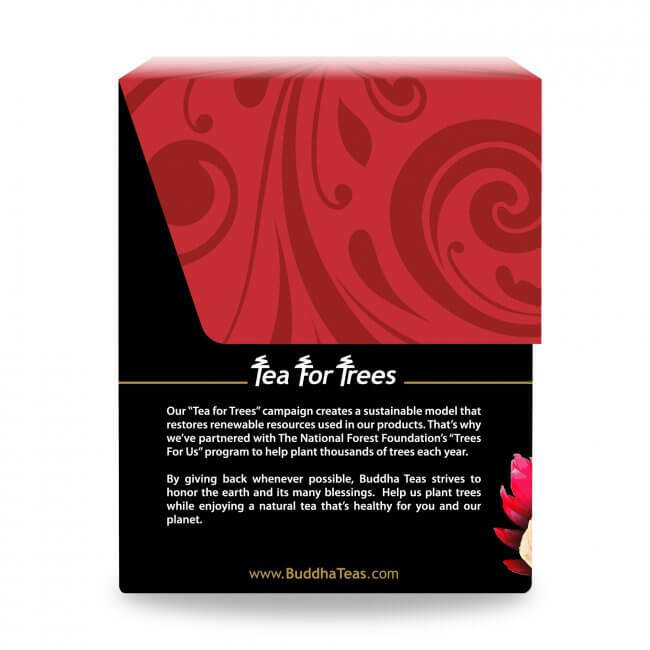 Buddha Teas Ginger Root Tea needs a good boil and nice long steep to extract its full flavor and optimum benefits. If you prefer a milder cup, try a quick dunk, say 2-4 minutes. Those who like their ginger stronger might want to leave the bleach-free tea bag in for the duration. We like to cover our cups while steeping as well. My favorite brand. The ginger tea is phenomenal. 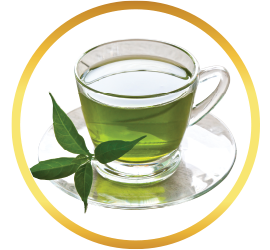 Great testing tea. I have only one issue. In the initial box of tea bags, 2 of them were sealed into the glue at the bottom of the paper so that trying to remove the tea bag resulted in it tearing, thus I lost 2 of the 18 bags in the box. I had no issues with the 2nd box I opened. 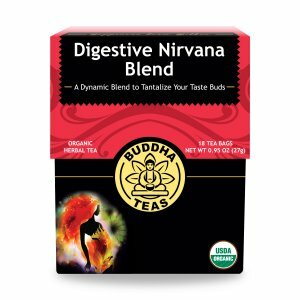 A spicey flavor with a positive effect ony entire digestive system. This root has helped with losing weight. Review Title: Best ginger tea. 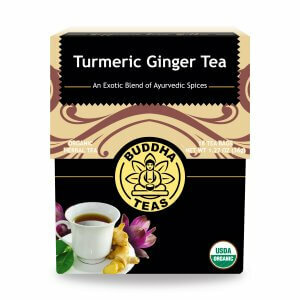 Over the years I have tried many ginger teas but this is the best. I love the strong ginger taste. Review Title: I finally love a ginger tea. My husband usually enjoys ginger tea. I have never liked any we have tried. But this one I am going to continue drinking. Review Title: One Word: WOW! The box itself is solid and the tea is beautifully packaged and fresh. The taste is one of the best I've ever experienced . 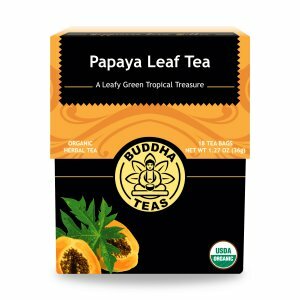 I am able to use each tea bag two times (for stronger flavor) and the bags don't tear like some other brands. 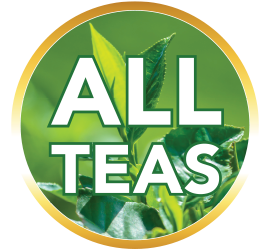 I have NEVER drank so much tea in one day as I do this Ginger brand. I am drinking it constantly throughout the day. I sleep like a baby since it's so calming and without caffeine. 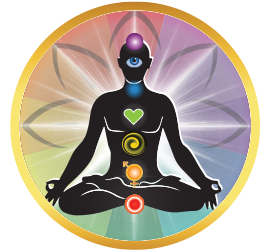 I will most certainly be sticking with the Buddha brand from here on out. WOW! 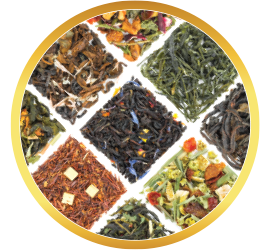 This tea is the best ginger tea I have ever tasted it's very potent and the benefits you get is just a major plus and knowing you are getting the absolute best quality in a tea that this company provides is very significant.